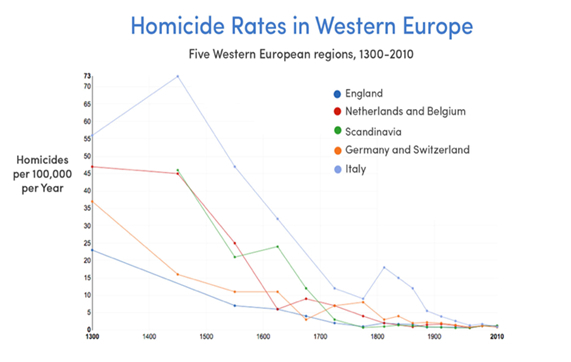 The world is continuously becoming a better place to live. 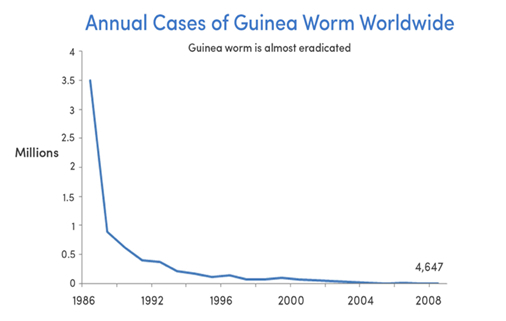 You may not know that from the news, but below I will show you why (with the help of Dr. Peter Diamandis). Peter is a true visionary. Because I am part of his A360 group, I have a cool offer for you today. His biography, How to Make a Spaceship by Julian Guthrie, is now out. You can get an interesting book and do a good deed at the same time. If you buy a book through this link, an additional book will be given to a robotics team in the US. So, you get a great story and we get to help students. Win-Win. How does the world getting better affect commercial real estate? First, we will continue to see countries develop, cities redevelop, and communities prosper. Second, the world will become more connected, smaller, and integrated, changing how real estate is used. Finally, we have no idea how this connectivity (autonomous cars and the changing work force) will change, but we know it will. 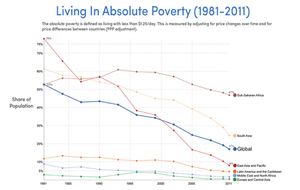 · The percentage of global poverty has dropped from 53% to under 17% in the last 30 years. 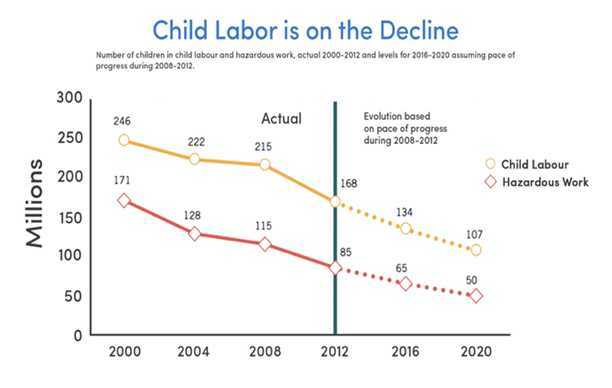 · In just the last 16 years, child labor has been cut in half, along with infant mortality rates over the last 35 years. 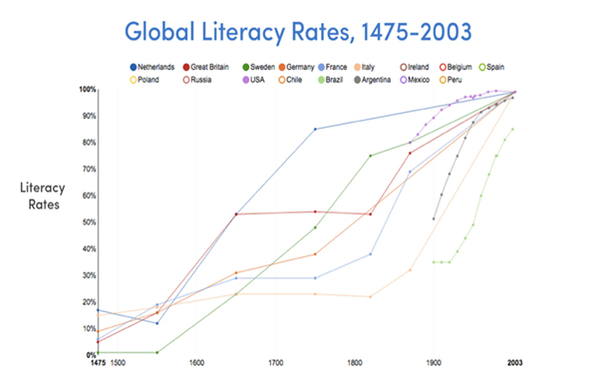 · The average years of education has skyrocketed, averaging to about 21 years for Americans. 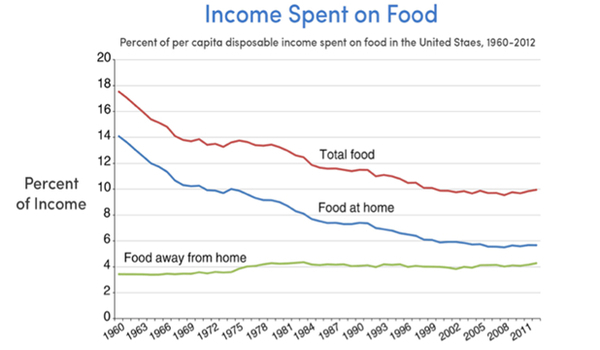 · Food has continuously gotten way cheaper. 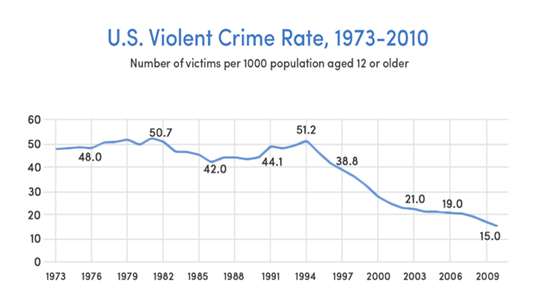 · Violent crime has gone down significantly. 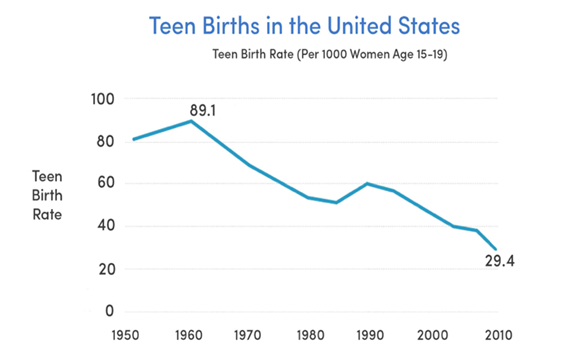 · Teen pregnancy rates have decreased, while global literacy rates are through the roof. While the below email to me from Peter Diamandis (email dated 6/27/16, as part of the A360 group email) is a great summary, reading his books, Abundance and Bold, provides a much more in-depth analysis. 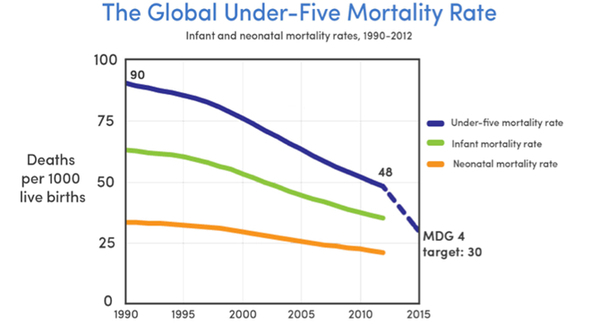 Spread the word—The world is getting better. P.S.- Arizona is getting better as well. A few weeks ago, I spoke about the exodus of California companies to Arizona. Phoenix Business Journal reporter Eric Jay Toll has been tracking this trend in a great series of blogs. To stay on top of Arizona’s growth, check out his latest article here, and find more articles (including the one that inspired the New York Times article I sent out) here and here. 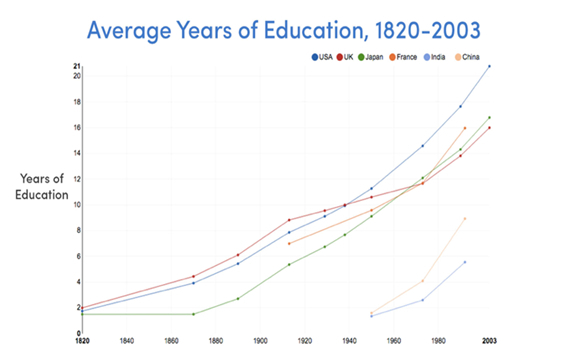 Within the next 20 years, the best possible education on Earth will be delivered by an AI, for free — and the quality will be the same for the son or daughter of a billionaire as it is for the son or daughter of the poorest parents on the planet.